Scottsdale Condo Rentals – Phoenix Arizona vacation rentals, corporate housing in furnished apartments, townhouses & homes. Relocation lodging, accommodations & AZ golf travel. Scottsdale Condo Rentals – Phoenix Arizona vacation rentals, corporate housing, golf travel lodging and accommodations in furnished condominiums, apartments, townhouses and homes in AZ. 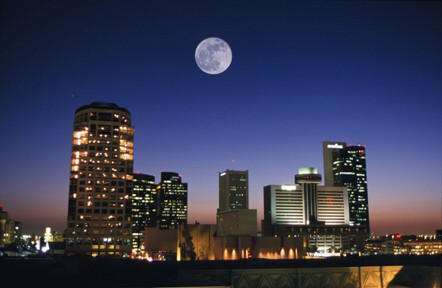 Relocation and temporary housing in furnished condo rentals in Phoenix and Scottsdale Arizona. Call 480 699-9915 or e-mail us at info@scottsdaleazcondorentals.com for availability and special extended stay monthly rates! 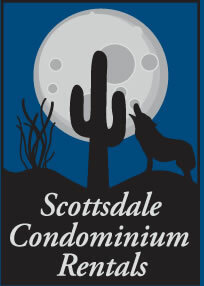 Scottsdale Condominium Rentals in Phoenix and Scottsdale, AZ provides fully furnished luxury rentals of privately owned, condominiums and homes that are ideal for corporate housing and vacation rentals in Arizona. Our furnished condos and homes include kitchens, house wares, utilities, phone, cable T.V., DVD players and in some cases maid service. These resort style communities have spectacular water features, pools, hot tubs, fitness centers and are located near fine dining, shopping and golf. Our accommodations are perfect for employees who are on temporary assignments, are relocating to Arizona or are in between homes. We offer furnished condominium rentals for a variety of locations at discounted rates in North Scottsdale, Old Town Scottsdale, Paradise Valley, Phoenix, Carefree, Cave Creek, and Fountain Hills, AZ. Our studio, 1, 2, 3 and 4 bedroom rental properties are located near the Phoenix Metro Freeway system allowing you easy access to Mesa, Tempe, Chandler, Gilbert, Glendale, Peoria, Tucson, Sedona, Flagstaff and the Grand Canyon. Our corporate and temporary housing can meet the needs of a family relocating, an employee on temporary assignment or a patient recuperating from treatment at Scottsdale’s Mayo Clinic. Our goal is to meet the needs of every individual. 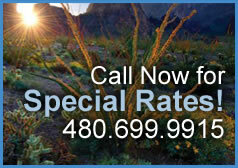 Please call 480-699-9915 or e-mail info@scottsdaleazcondorentals.com and let us make your lodging arrangements.